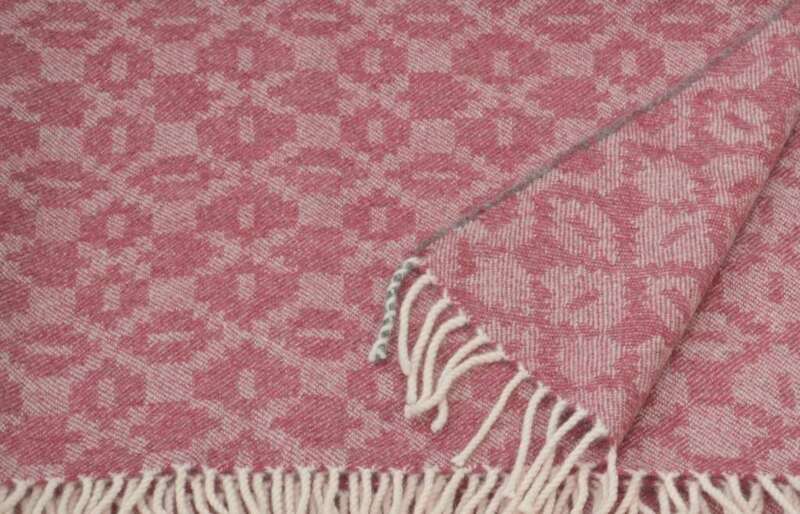 The colourful tessellated designs of Moroccan tiles is the inspiration behind these jewel bright handwoven lambswool throws. 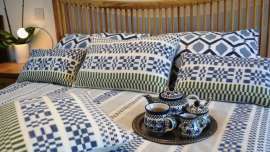 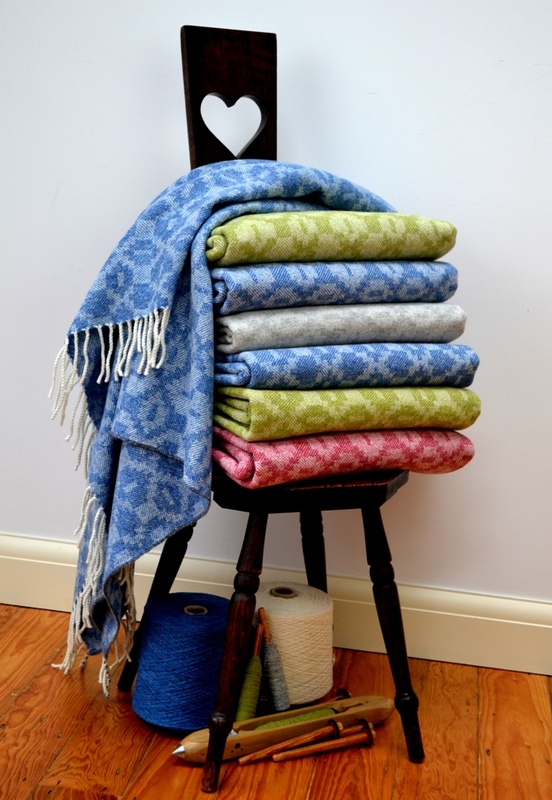 A beautiful addition to a bed or sofa and equally cheery as a picnic blanket with its bright summer colours. 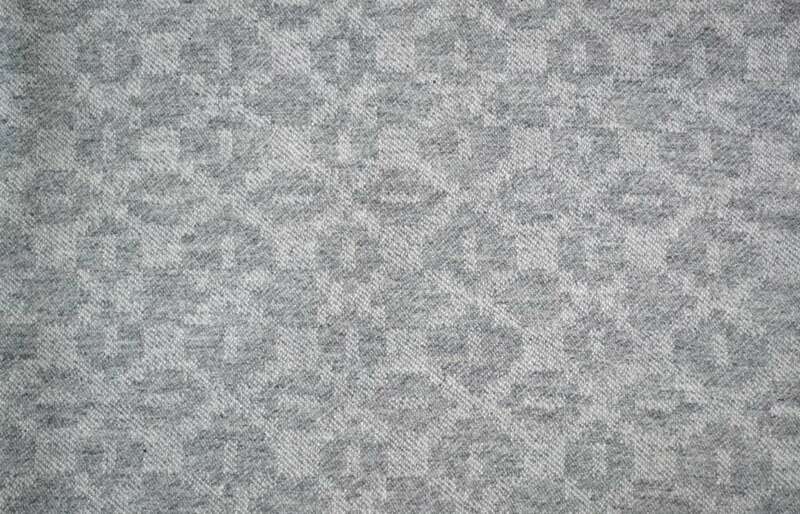 The silver grey version offers a muted and delicate shadow of the same design for those who prefer a delicate colour palette. 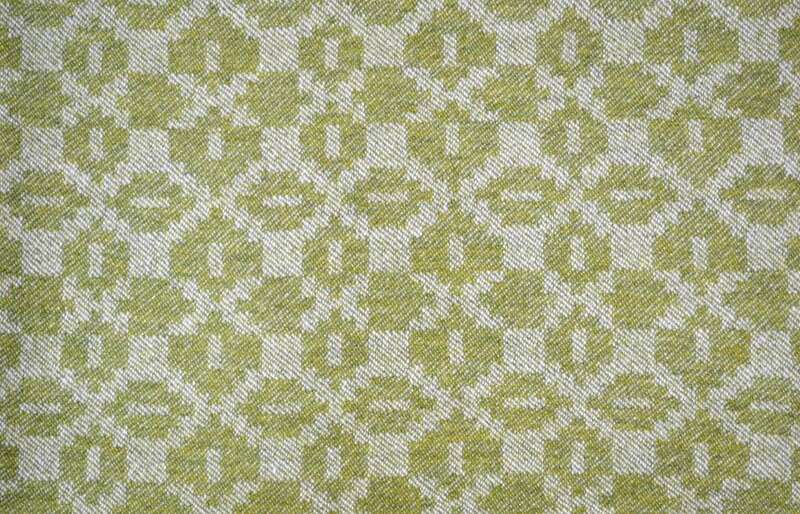 The contrast between the two sides comes from the way the pattern has been interpreted as a 3-shaft reversing twill. 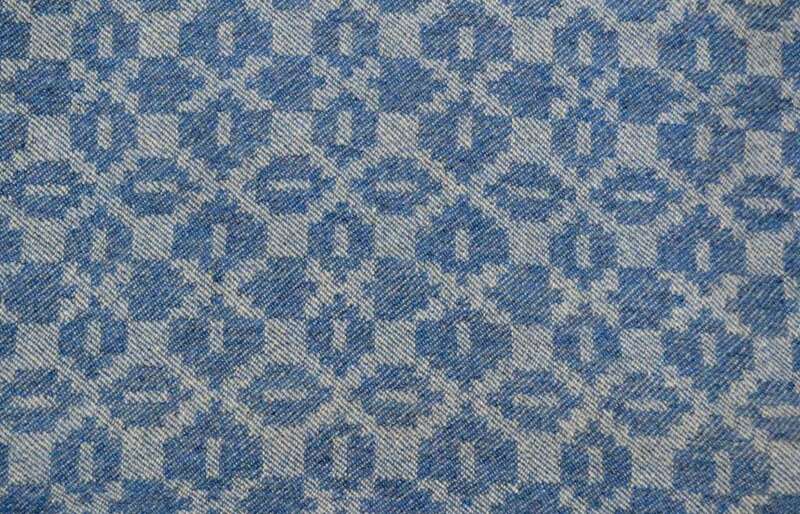 The pattern is reversed on the other side. 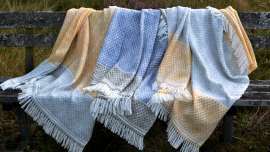 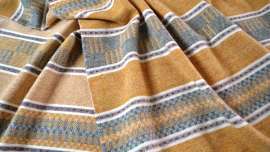 As with the other throws in this range the twill weave gives these blankets a wonderfully soft drape.